Checkout our last year in a nutshell here! If you are yet to join in to The Lantern Project - here's our last year in a nutshell to give you a snapshot of what our project (and members) are all about! Sound up for a fun run through last year. 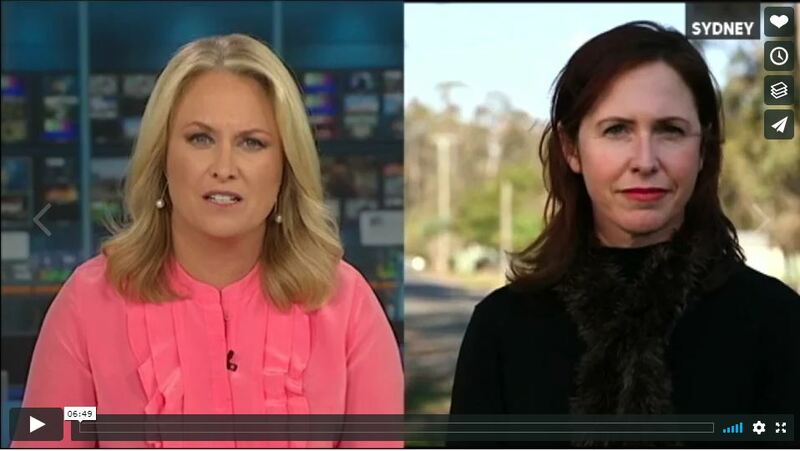 Dr Cherie Hugo on the news. EXPLORE App on the radio. Join the Instagram Lantern Creative Challenge! What is it? A competition for recognition of excellence in food preparation in the aged care setting. Who can be involved? Aged care catering staff Australia-wide. When? Start capturing your pictures now! 4. Include the following information in the message – Dish Name, Aged Care Organisation Name and the your state. Welcoming you to get involved! 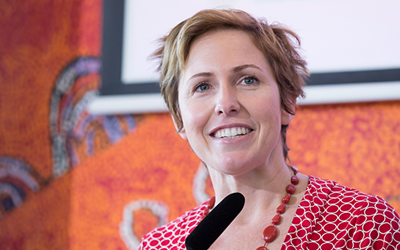 Join us for our May Collaboration meeting for a pre-election discussion around future aged care priorities, particularly around the aged care food, nutrition and mealtime experience from the Coalition, ALP and Greens party representatives. 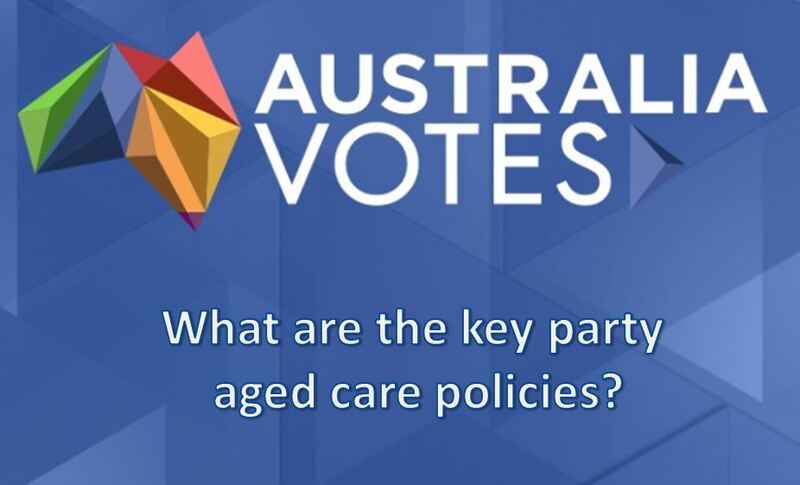 May 3, 2019 - The Future of Aged Care - Pre-Election Presentation around aged care priorities from Coalition, ALP and Greens. 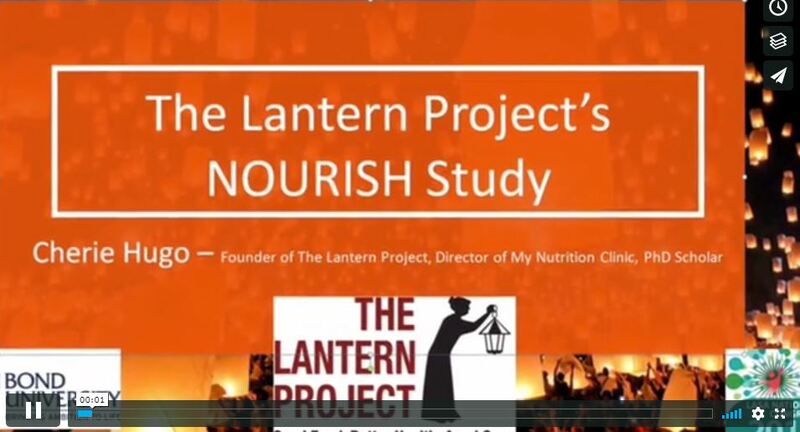 July 5, 2019 - Lantern Approach - The Food, Nutrition and Mealtime Experience. The Nourish Study was presented at LASA Congress 2017. This 3 month intervention demonstrated The Lantern Approach - special food first strategies, staff education along with the removal of supplements - offered positives all around. For more information, check out the digital poster presentation and contact us. 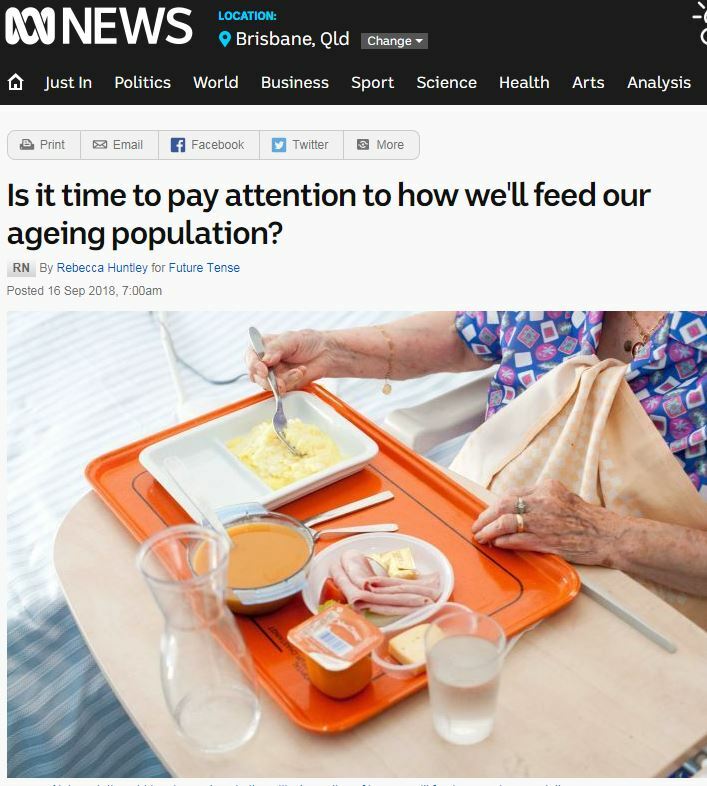 What are we spending on aged care food in Australia? Spoiler alert.....More on Supplements and Less on Fresh Food. In case you missed our presentations at LASA Congress 2017, we've posted the digital posters to keep you updated on some of the latest Lantern Research. A few moments of your time can make a huge contribution to our work. 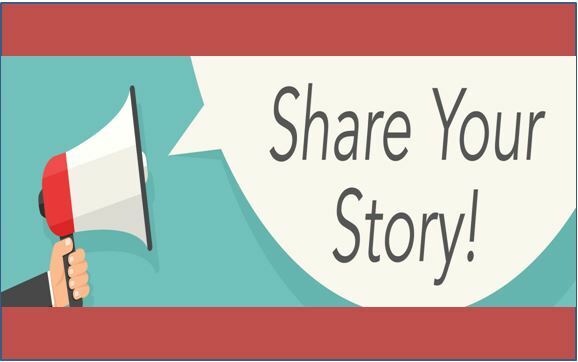 Sharing one food memory will go a long way in helping us share much needed evidence to further improve the dining experience for nursing home residents. Grab a cuppa and share your aged care food experience. EXPLORE App on the news! STOP PRESS!! We made the news again. Thankyou Terraces Assisted Living Centre's staff and residents and Bond University for helping on the day! The Lantern Project came about from an urgent need for change. I am a dietitian and I work in aged care every day. Current statistics show 50-80% of aged care residents in Australia are malnourished and I know there's ample room to improve on this. 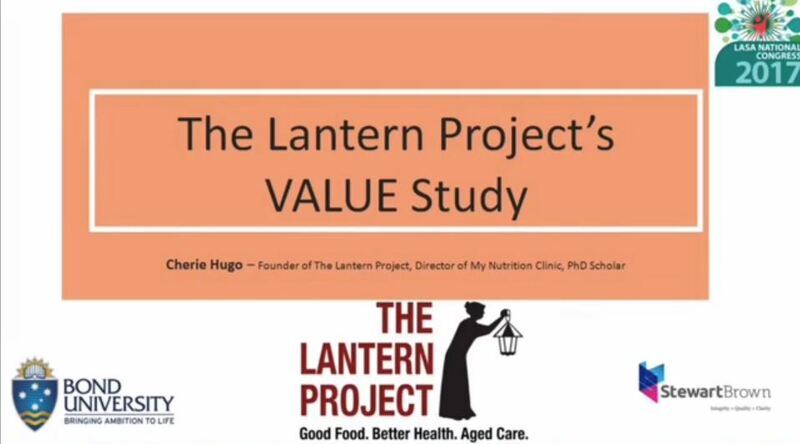 In order to look for ways to make positive change we began The Lantern Project - a national collaboration with the central goal to improve quality of life through great food and nutrition. This project is not about finger-pointing or laying blame, it is about getting in and working out tangible solutions that will work for everyone. Above all, it is about giving aged care residents the quality of life they deserve through improving the food and dining experience. And that is something every Australian deserves. We'll be heading out on Lantern Aged Care Food Safaris in 2019! If you enjoyed the 8 "Little Things" videos from the 2017 and 2018 Lantern Aged Care Food Safari, then stay tuned....We will be heading out on safari again in 2019 and will be sharing the next instalment in the "Lantern Little Things" videos. Factors affecting the dining experience in aged care homes are complex and the constraints are many. Often within this complex environment, the ability to innovate revolves around a culture that encourages staff to trial small novel ideas and gauge impact. The purpose of The Lantern Aged Care Safari "Little Things" project is to immerse within the culture of a number of identified innovative aged care food service settings to identify, document and further explore the impact of one novel idea (one “simple thing”) with the purpose to video capture the innovation, share the video via The Lantern Project, to inspire aged care homes Australia-wide. The result? 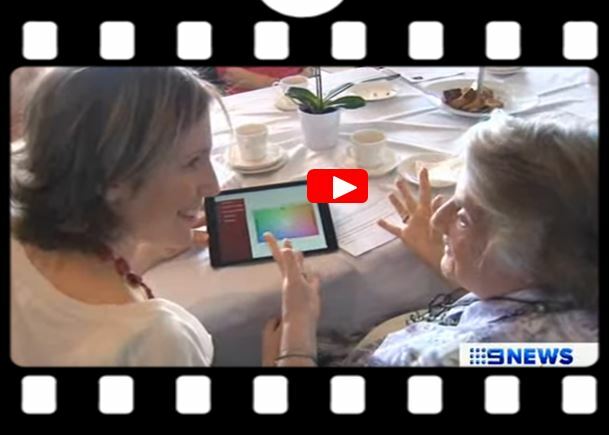 We will produce a short sweet video highlighting the great work from a few aged care homes and share it across social media. It's all about posting good news stories and we invite you to register your innovative organisation for the next round. Contact us via email to nominate your organisation today. 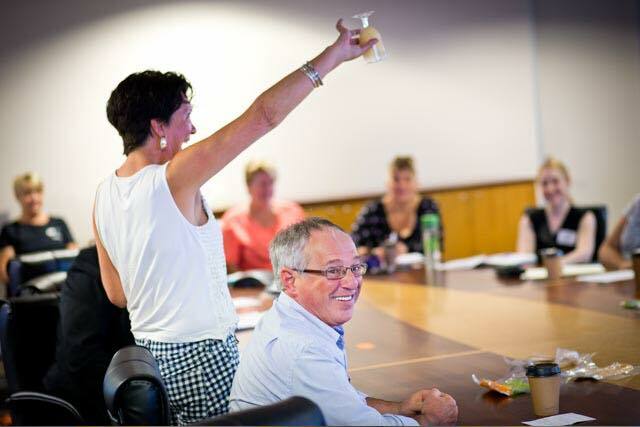 The Lantern Project Collaborative meets on the Gold Coast on a monthly basis to progress the work of the project, to strengthen our networks and work towards our individual and shared goals. The meetings are held over a light breakfast on the first Friday of each month from 7.30am-9am. Participants can join in person or via teleconference. Join the movement to improve the quality of life of ageing Australian's through good food and nutrition.